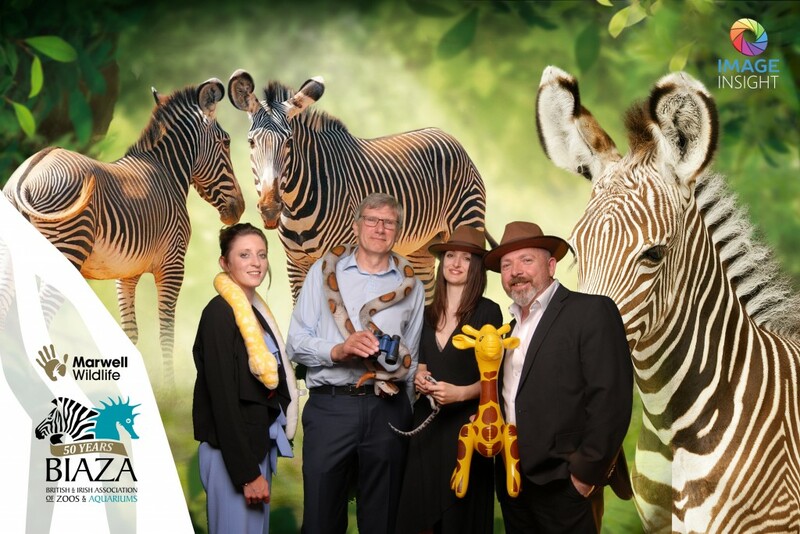 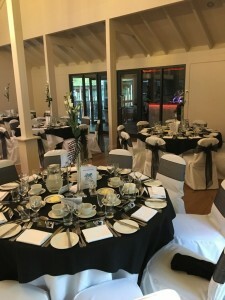 It’s the morning after and despite a few tired eyes, we are still buzzing from a really fantastic night at The Marwell Zoo for BIAZA’s 50th Anniversary dinner! 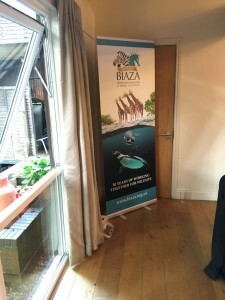 It was really good to see lots of members at the dinner and also to see so many people enjoying our work. 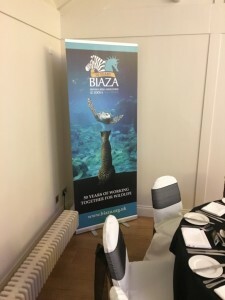 With roller banners scattered throughout the hotel, we were very proud to see our handy work at such a marvelous and worthy event. 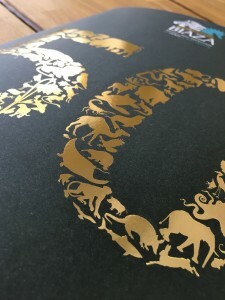 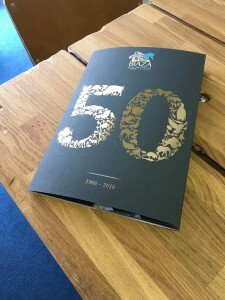 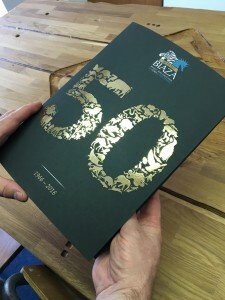 We have also had wonderful compliments about the 50 year brochure design we produced and we are honored to have been given the opportunity to design such a special piece of print material.